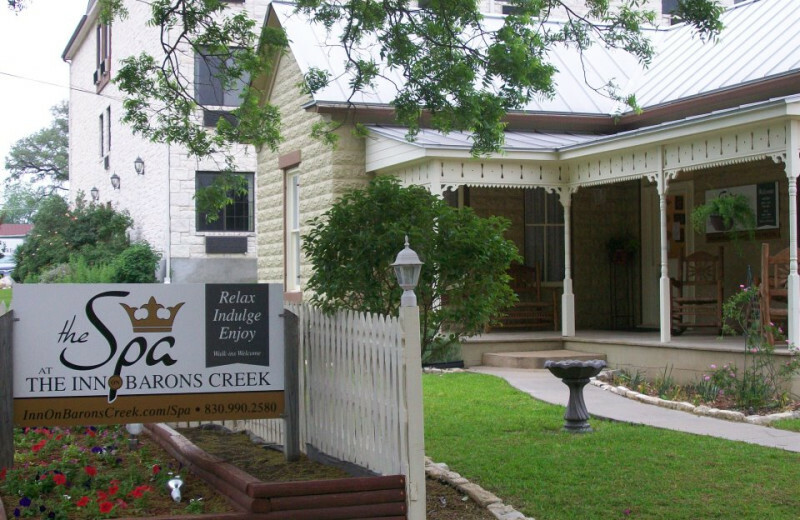 Just steps away from Fredricksburg's Main Street, the Inn on Barons Creek is the perfect destination for your next Hill Country vacation. 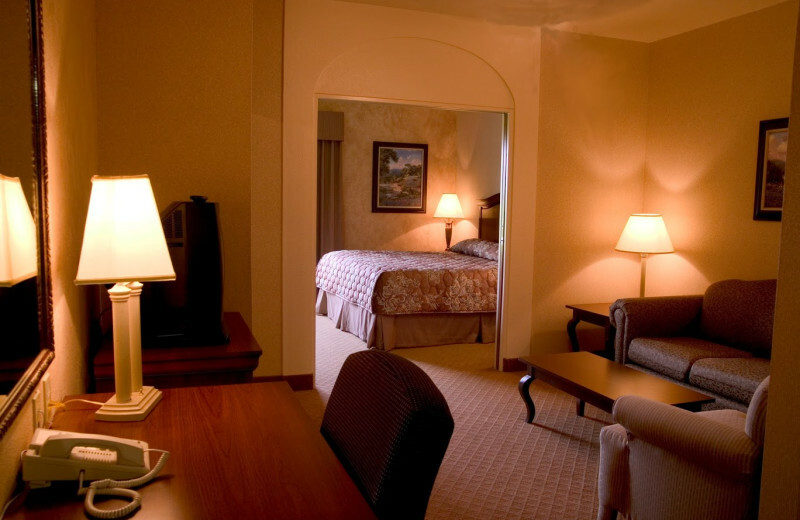 Here, you will find 90 cozy accommodations, nine of which are separate creekside rooms with direct access to Barons Creek. 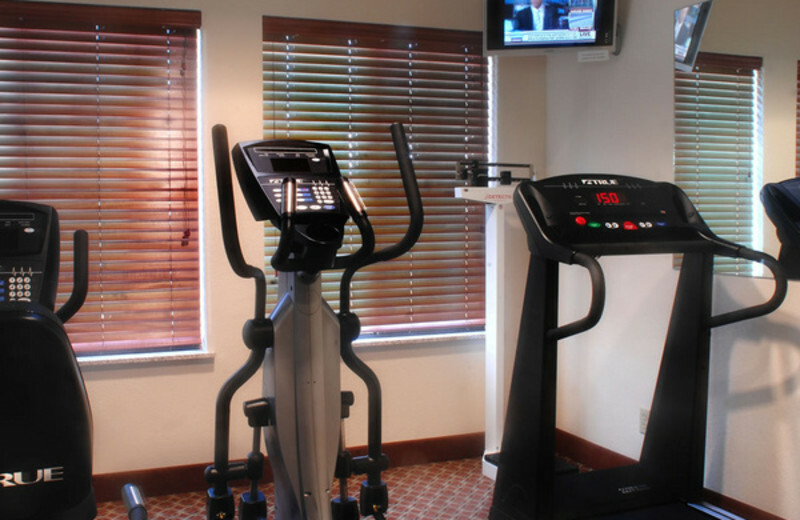 Featuring amenities such televisions, microwaves, and coffee makers, you are sure to feel right at home. 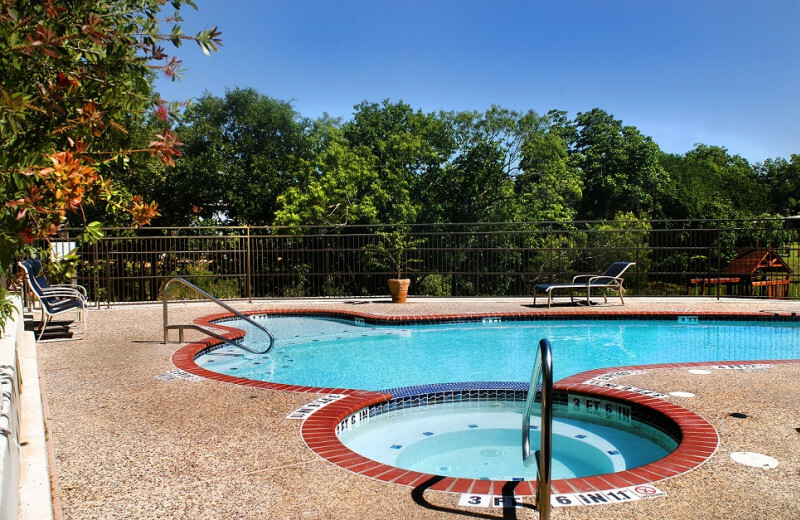 Onsite you'll also find a heated saltwater pool, a fire pit, fitness center and a relaxing creekside lounge area. 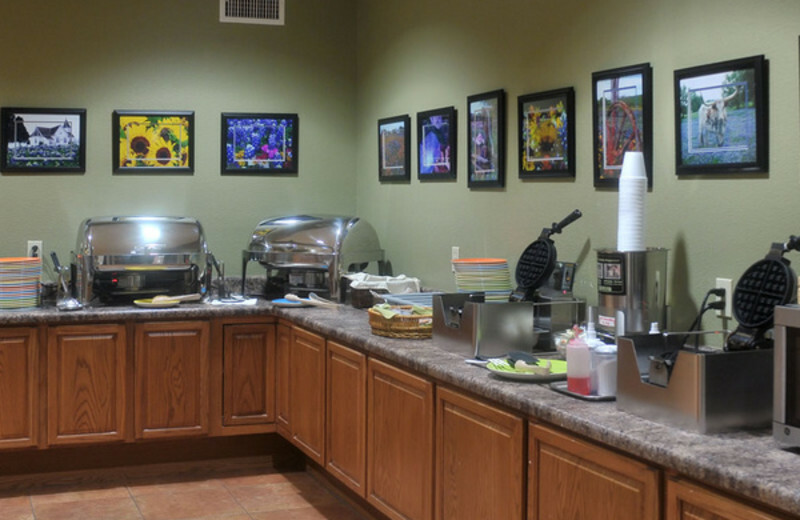 Start every day with a delicious and complimentary breakfast bar before heading out to explore the area. Across the street you'll find the National Museum of the Pacific War, while nine beautiful wine trails are located within 15 miles of the inn. Plenty of restaurants and shops are just a short walk away along Main Street! And at the end of a long day you can indulge in a soothing treatment at their onsite spa! 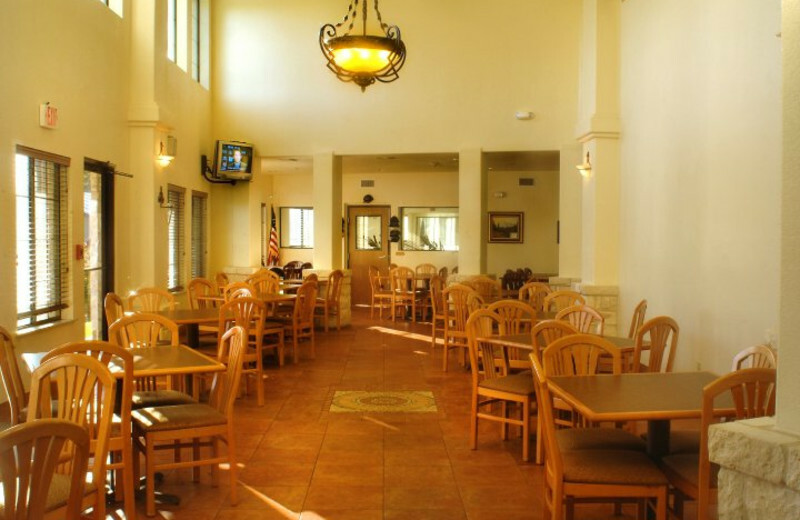 However you decide to spend your vacation, at the Inn on Barons Creek you're sure to have an incredible time. 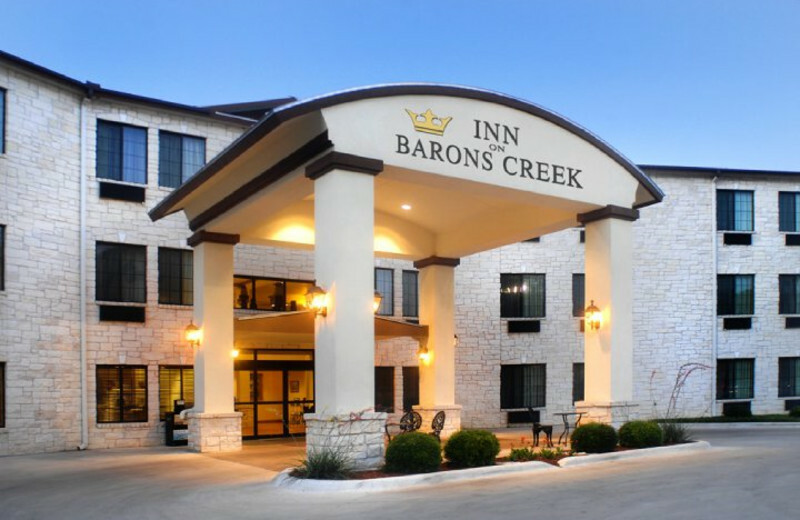 Take your family to the Inn on Barons Creek and enjoy comfortable accommodations that have everything you could ever ask for! 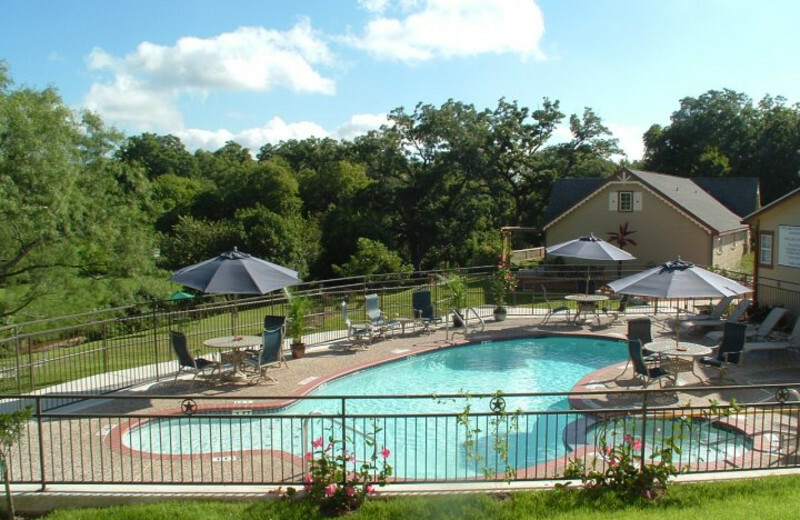 Enjoy an onsite fire pit, heated salt water pool and the close proximity to Fredericksburg's Main Street. This is perfect spot for your next Texas family vacation. 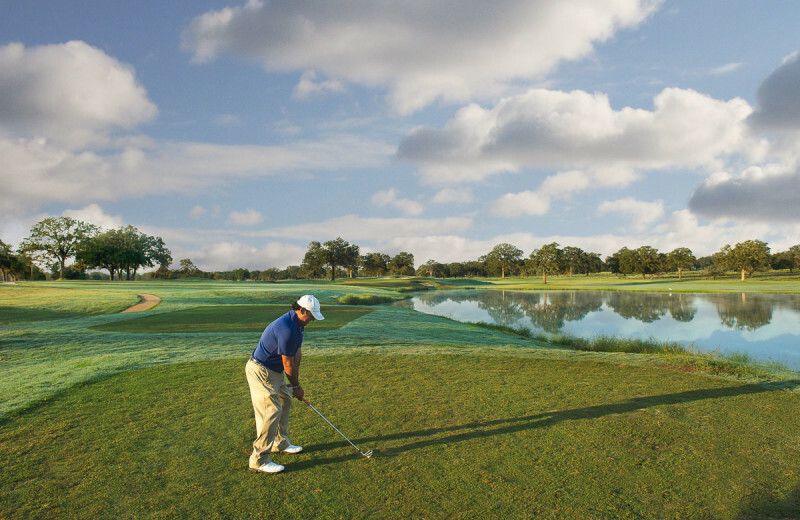 For those who want to hit the greens during their Texas vacation, The Lady Bird Municipal Golf Course is located in Fredericksburg. Enjoy a beautiful course with stunning views when you stay at the Inn on Barons Creek. This is a great getaway for both experts and beginners. Don't forget to bring your clubs! 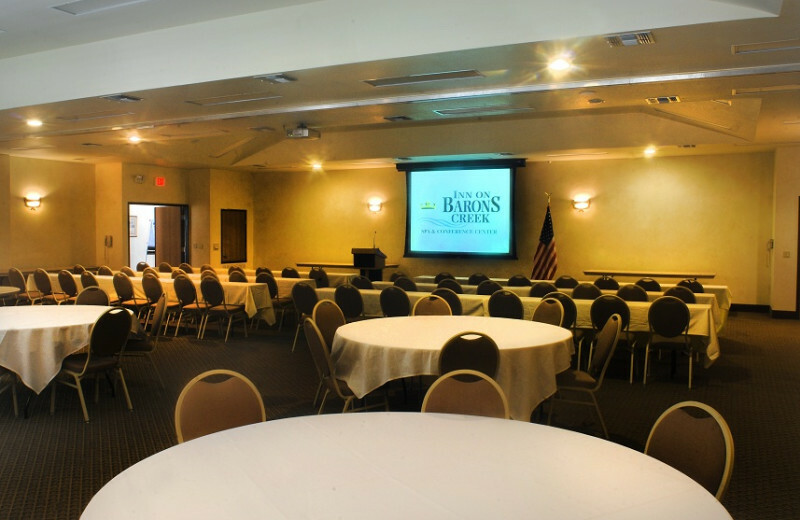 Whether you're planning a meeting, banquet or convention, the Inn on Barons Creek has you covered. 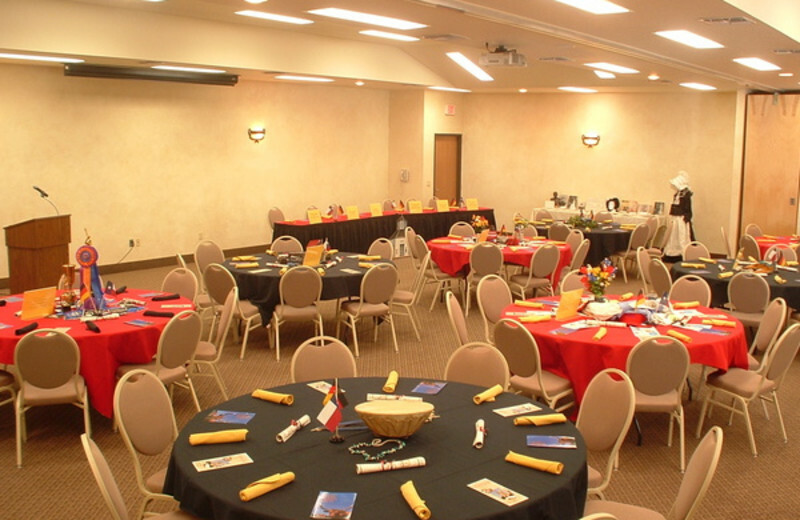 This Fredericksburg destination offers a convenient Hill Country location and plenty of space for your business event. The Walch Hous Conference Center, just next door to the inn, can be divided into three spaces or kept open to host up to 250 people. 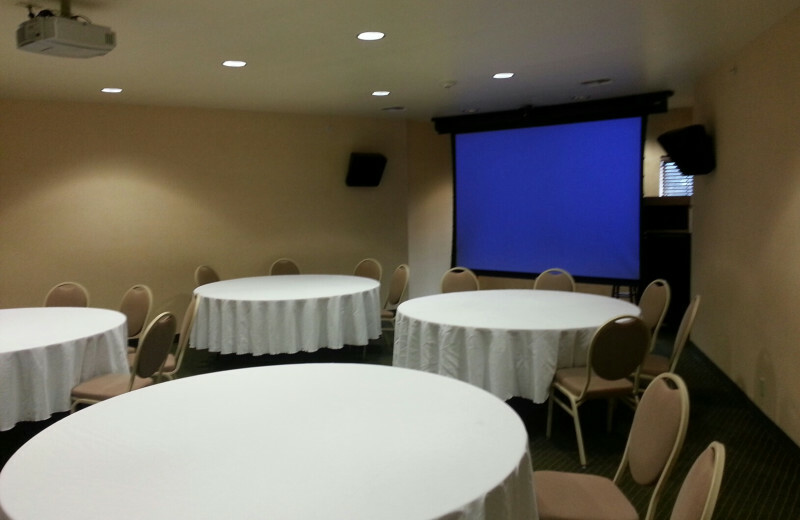 Onsite, the inn's own Van Der Strucken Parlor is perfect for smaller meetings. Let their professional staff assist you in planning all the details to ensure your event is a complete success! 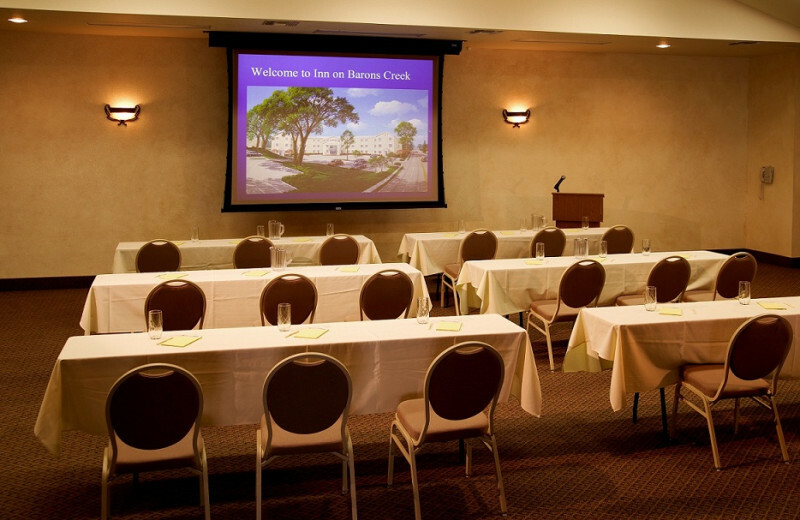 Inn on Barons Creek makes it easy to gather together for a reunion! They offer plenty of onsite function spaces that can host groups of up to 160 for your event, while their accommodations ensure everyone can enjoy a comfortable getaway. When you're not relaxing together, enjoy splashing at the pool, indulging with a massage at the spa, or swapping tales around the fire pit! Say "I do" at the beautiful Inn on Barons Creek! This Texas getaway offers a selection of elegant onsite function spaces to celebrate your big day. 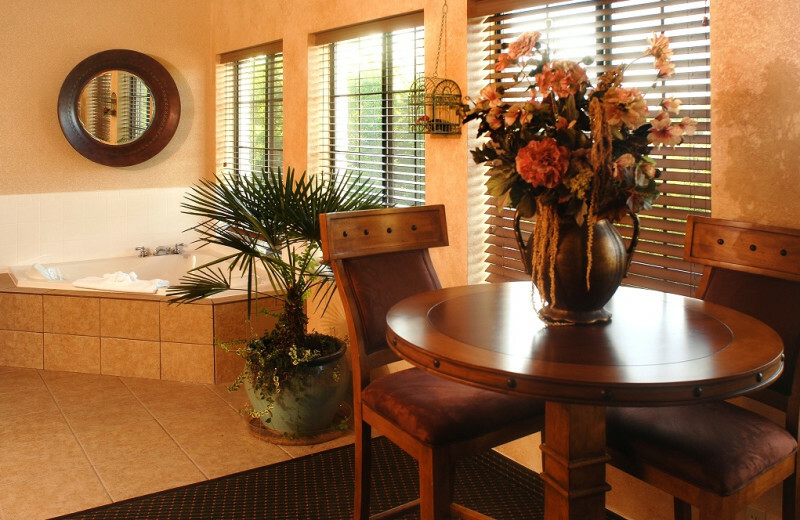 Your guests will feel right at home at their comfortable accommodations, while the professional staff will ensure that all the details go off without a hitch! 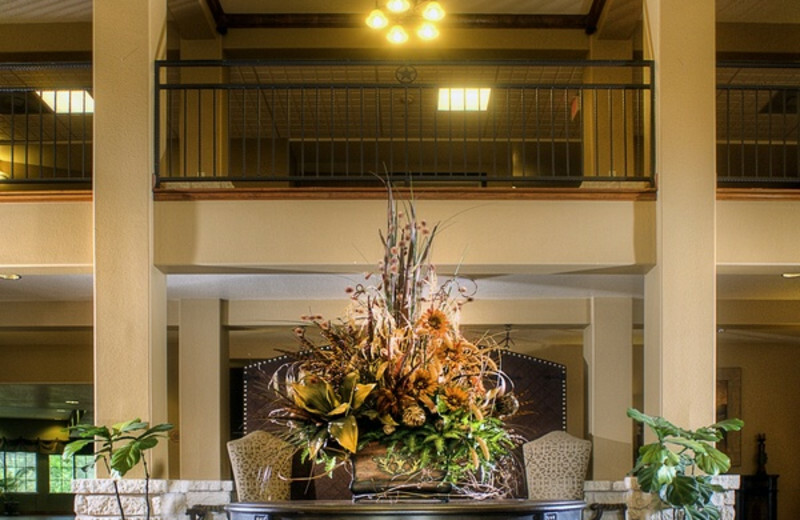 The Inn on Barons Creek is the perfect destination for couples of all ages. 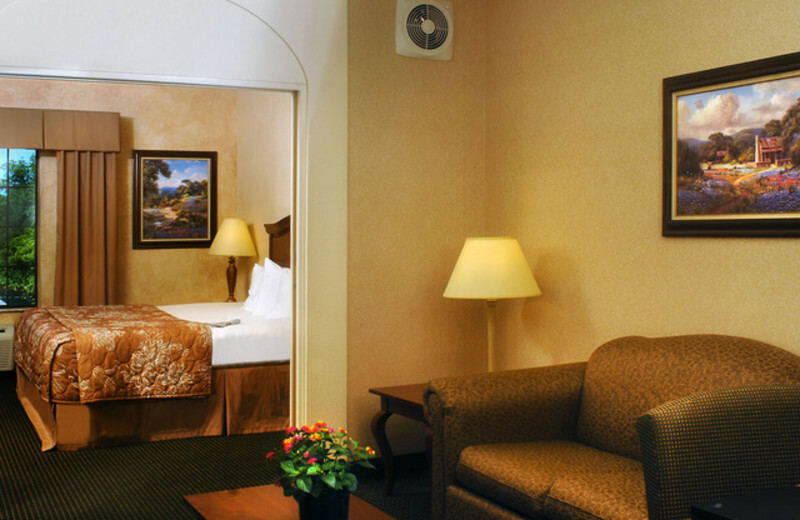 Whether you're here to celebrate a holiday, an anniversary, or just each other, you're sure to fall in love with the relaxed atmosphere and elegant accommodations. For extra privacy, stay in one of their creekside rooms that offer direct access to the water and amenities such as cozy rocking chairs. Indulge in a rejuvenating spa treatment right onsite, or spend your day relaxing by the pool. Just minutes away, you can explore the shops and restaurants of Main Street, or visit the many wine trails in the area! 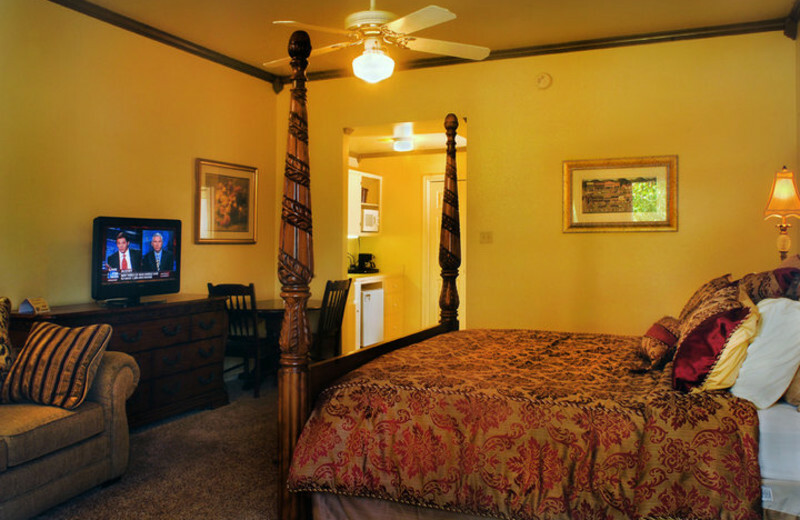 Spend your vacation in complete luxury when you stay at the Inn on Barons Creek. 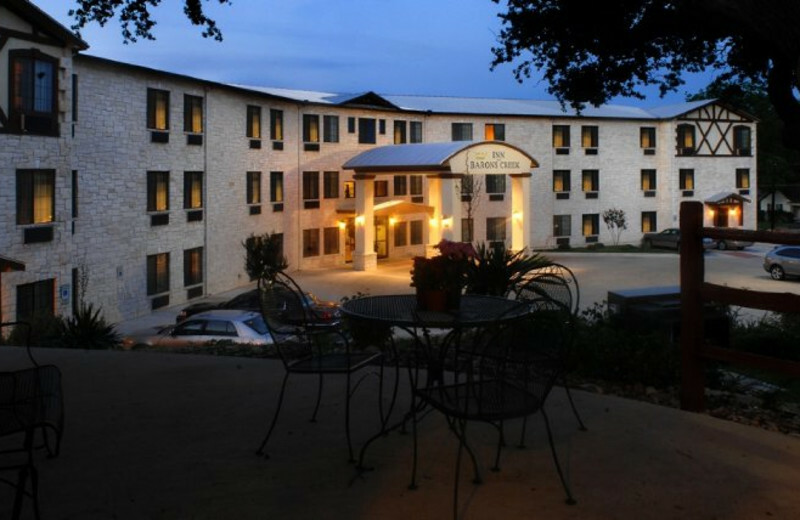 This elegant Texas Hill Country destination puts you along the Main Street of Fredricksburg, a prime location for exploring and entertainment. When you're onsite, you will delight in their spacious accommodations that feature special touches such as full kitchens and beautiful French doors. 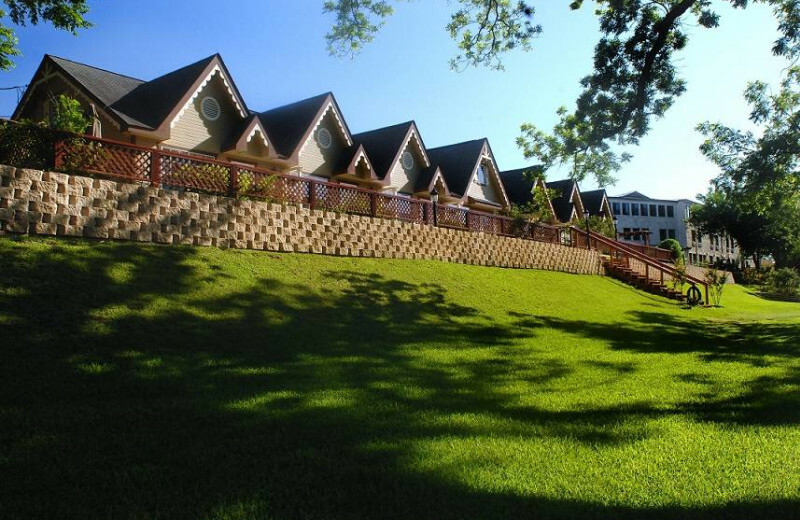 The creekside rooms offer extra amenities such as rocking chairs and direct access to the water! 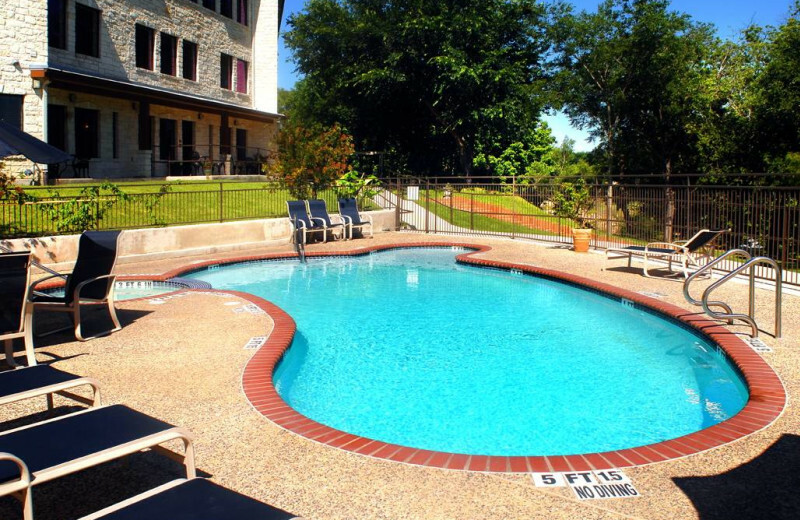 Plus, you'll find a relaxing pool, fitness center, and fire pit for staying warm. 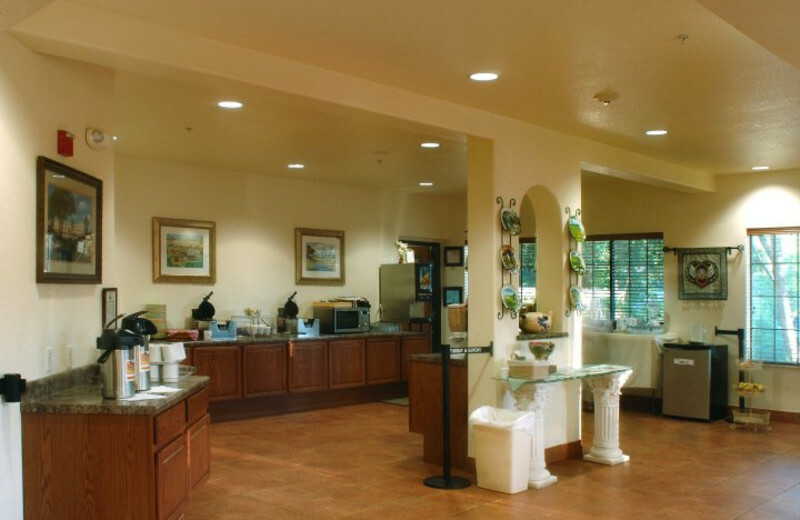 The inn also offers a rejuvenating spa and a complimentary breakfast buffet to make your trip truly unforgettable! What's better than spending your honeymoon in a luxury, creekside getaway? At the Inn on Barons Creek, you will find everything you need for your memorable honeymoon retreat! Their creekside accommodations are perfect for you and your new spouse, featuring beautiful views of the water, rustic furnishings and walk-out access to the creek. 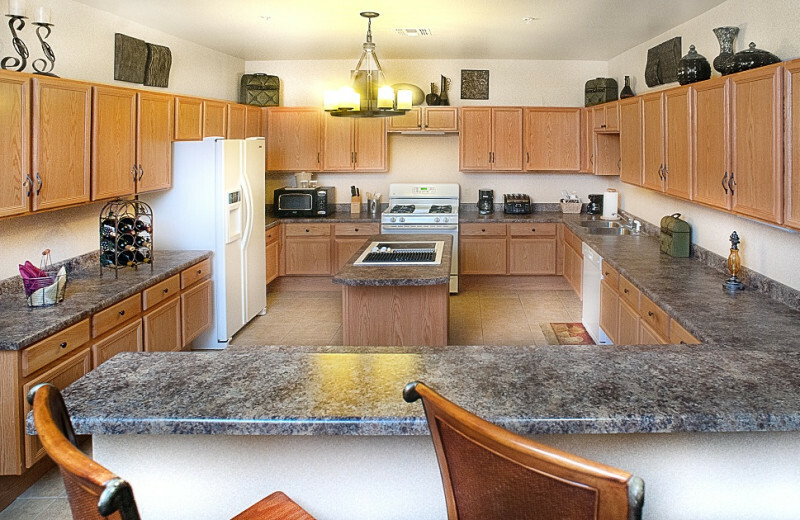 Enjoy rocking chairs, a flat-screen television and dining area as well. Onsite you can unwind together at the pool or fire pit, or indulge in a soothing massage at the spa. It's the perfect place to start the newest chapter of your life together! 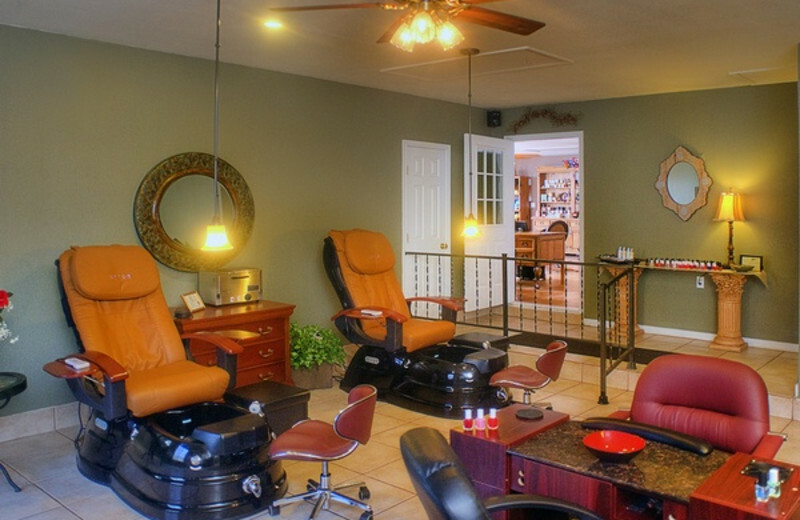 The Inn on Barons Creek is the perfect location to pamper yourself for the holidays. Rather than stressing about meal preparation and gifts, pamper yourself at the onsite spa. Take in a massage before heading out to to Main Street. The accommodations have everything you could possibly want, so you'll never have to leave the comforts of your own home. Unless you want to! 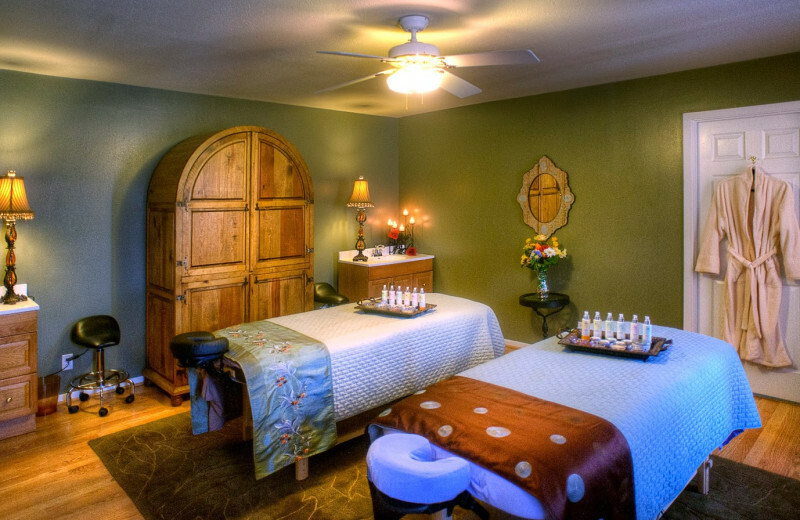 The Inn on Barons Creek's onsite spa is sure to help ease away all your stress on your vacation. 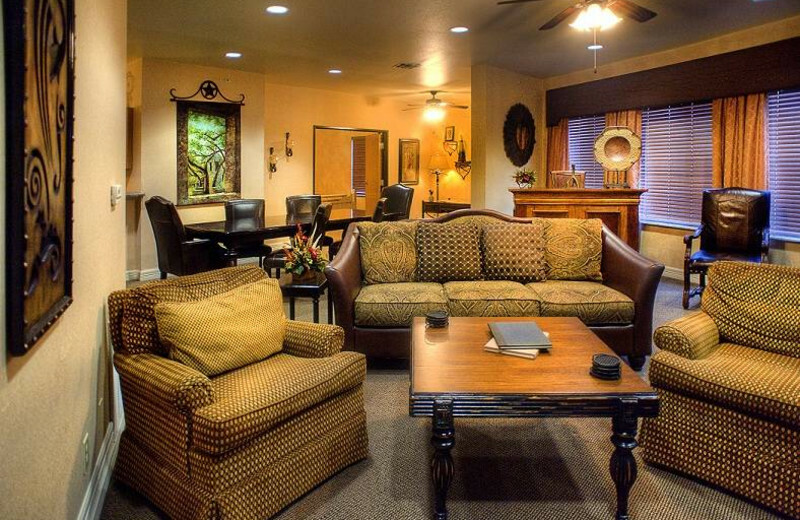 Breathe in the refreshing creekside air and let their professional staff find the right treatment for you. 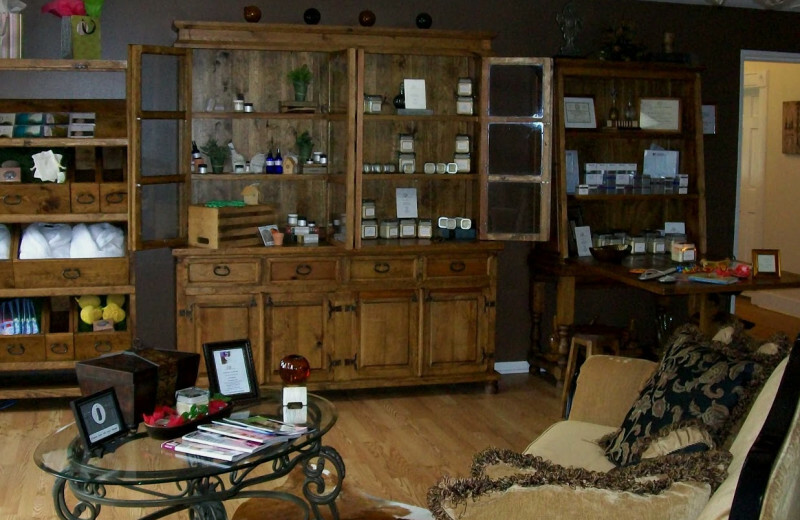 Choose from a menu of soothing massages and revitalizing facials and leave feeling completely like new!